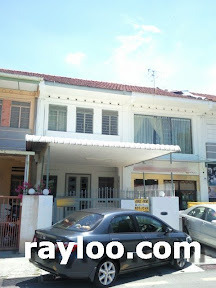 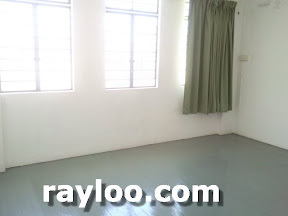 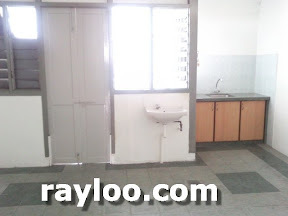 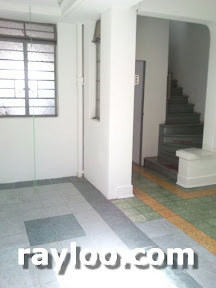 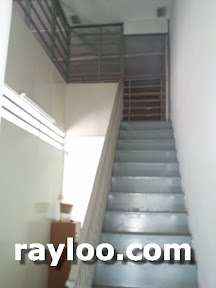 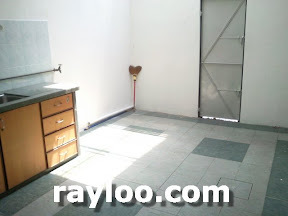 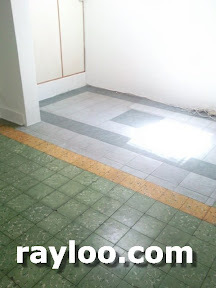 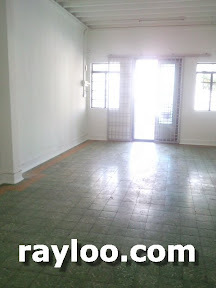 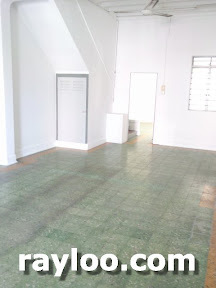 A unit of 2 1/2 storey terrace for rent on Jalan Moulmein in Pulau Tikus, rental asking for RM3500 per month. 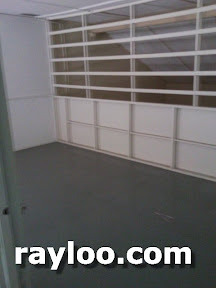 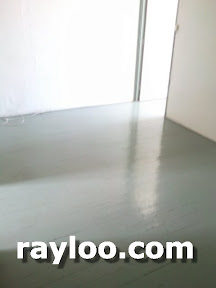 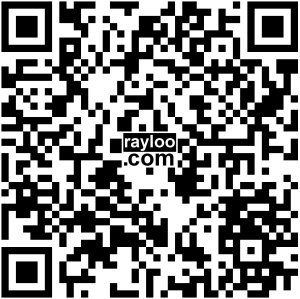 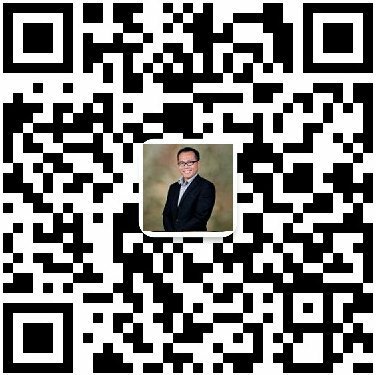 About 1400sf, suitable for beauty saloon, office, showroom. 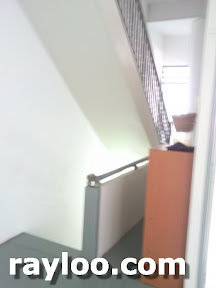 (Above) Staircase to the attic.